The rainy season is officially here ladies. While that might be great for May flowers, it can be a disaster for our makeup. A heavy rain day can ruin a perfect makeup day in a matter of seconds. 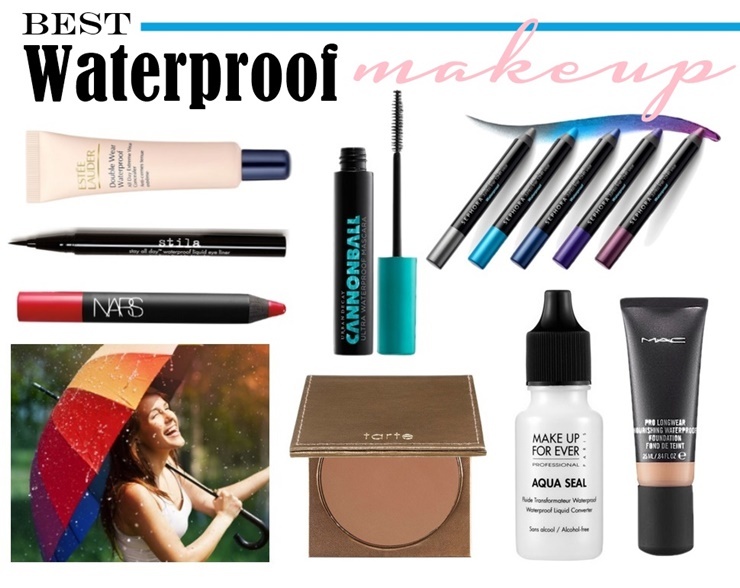 So having water-resistant products on hand can be a lifesaver in avoiding black tears and dreaded makeup meltdown. Check out my latest Mode.com post below to view my favorite products that brighten up even the cloudiest of days. Waterproof makeup is a bit expensive but I think its worth spending the money. I recently buy waterproof makeup for myself online and fortunately I got lucky with heavy discount offer on ebay.